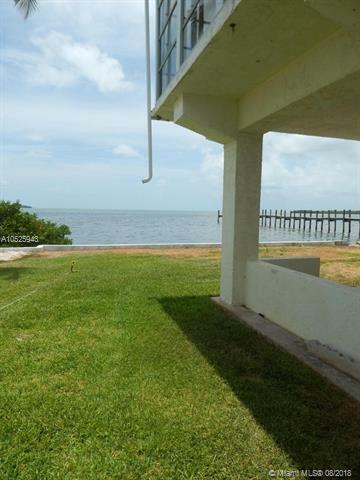 Oceanfront home in Silver Shores-a 55 & Older Community. 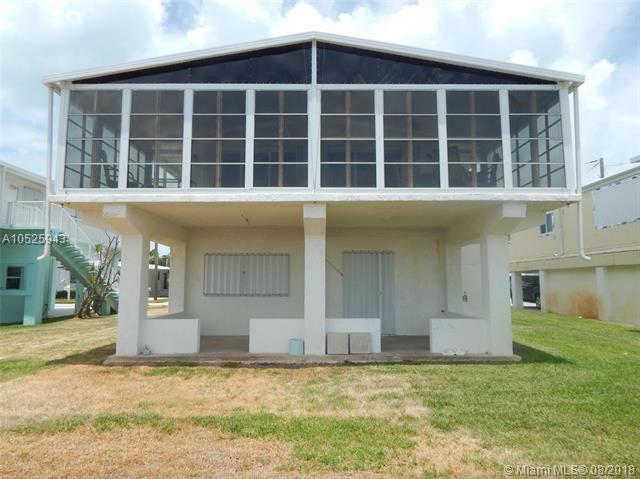 This 2/2 stilt home has been completely updated from the ceilings and walls to the floors. The kitchen has been remodeled with beautiful wood cabinets, granite counter tops, tons of storage and stainless steel appliances. A custom office space has been added next to the kitchen. Higher ceilings enhance the open floor plan and make the home light and bright. 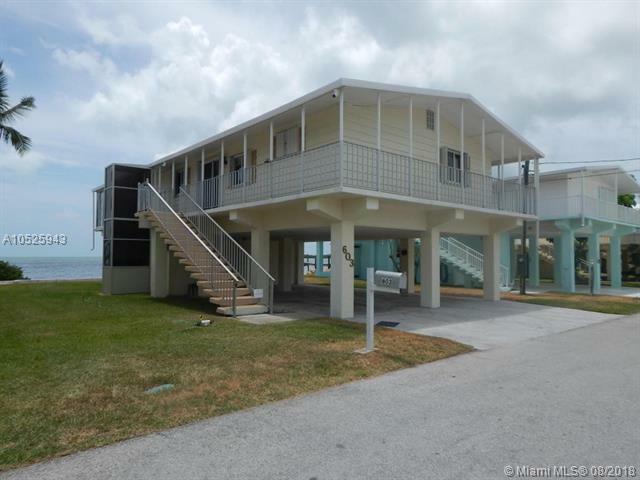 Two large triple sliders open the living space onto the oceanfront porch for perfect entertaining space. Large master bedroom has two closets and a private master bath. Wrap around porch on 2nd floor gives owner easy access to all shutters. 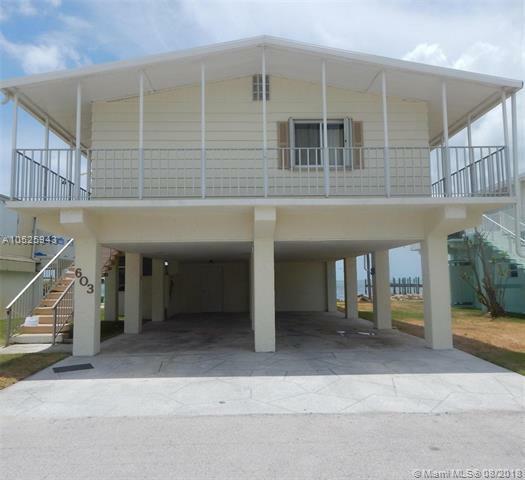 There is a covered oceanfront porch downstairs with attached workshop-storage-utility room. Plenty of covered parking under the home.